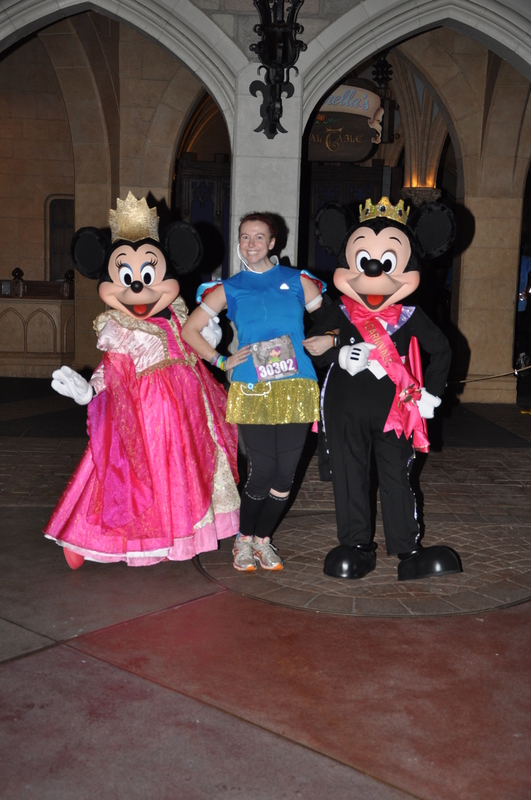 I can’t believe I ran my first RunDisney race way back in 2013! 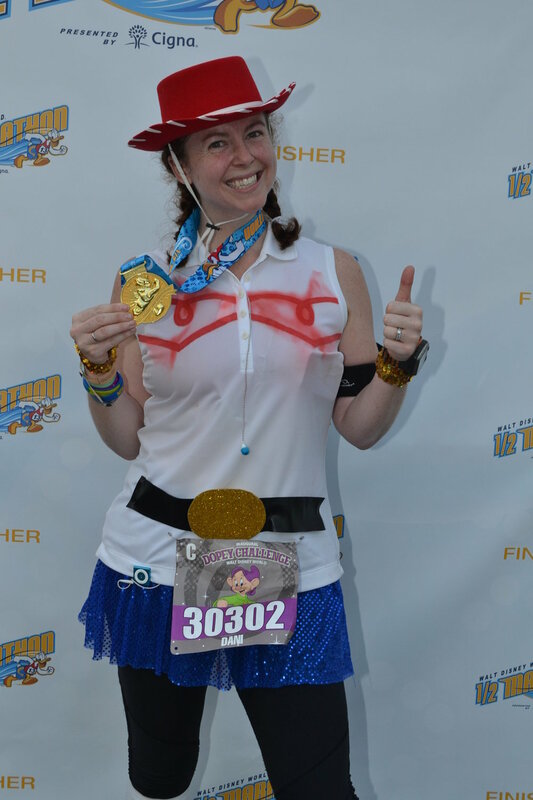 I know for many RunDisney nerds that isn’t that long ago because they’ve been running Disney for 20 years. 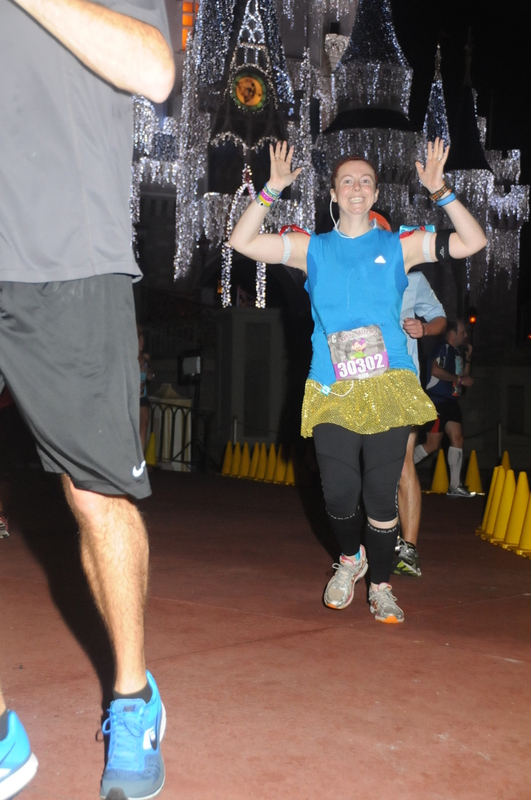 But for me I am psyched that I found out about running magical miles through my Happy Place!! 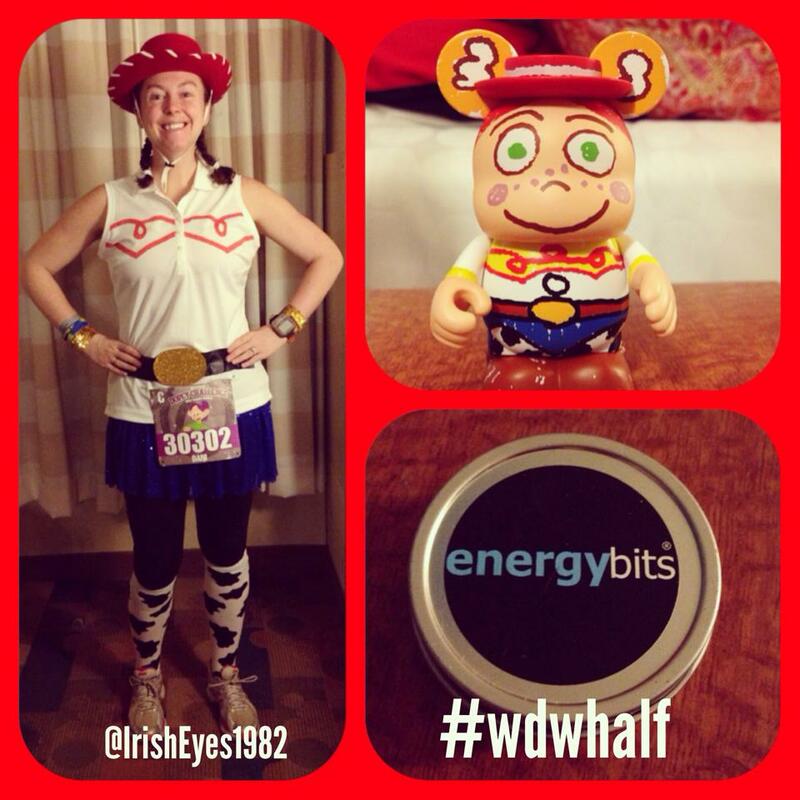 :) It has gone from one race in 2013 (#WDWHalf) to multiple race weekend in a single year. Note: If you see a link that is a clickable link to the race report for that run! 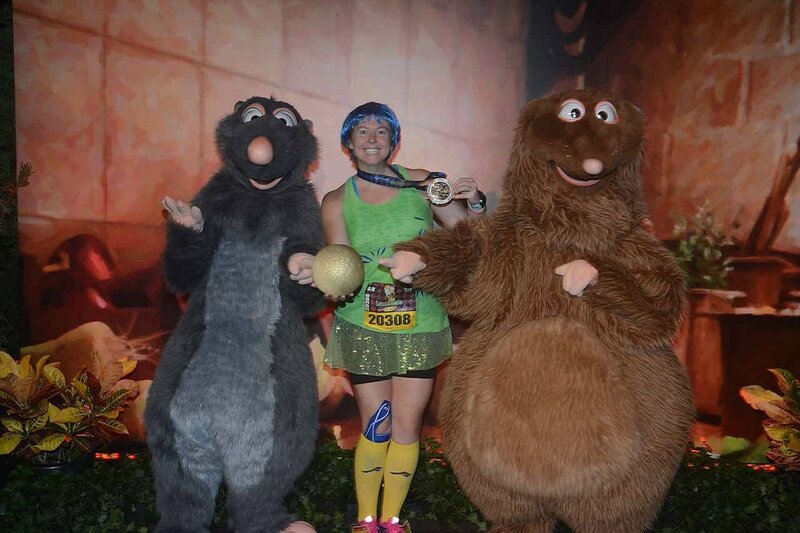 This was my first-ever Run Disney race! 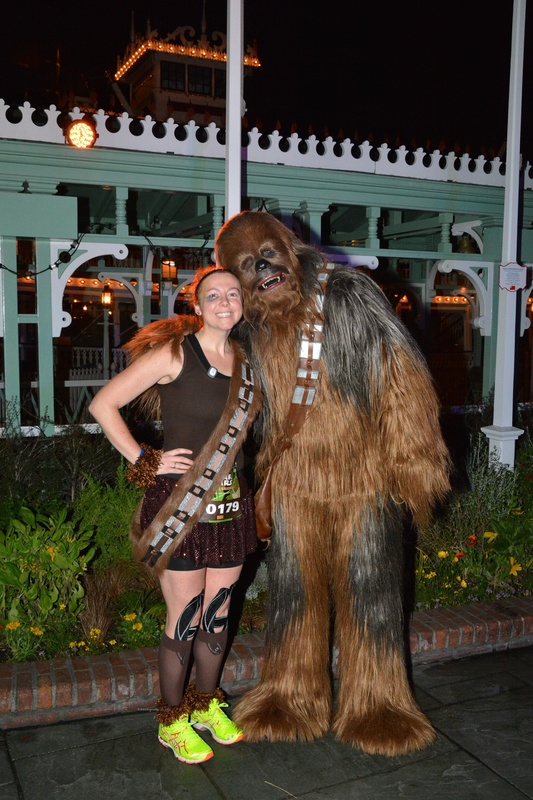 All I knew was I had to dress up in a costume and take as many character photos as possible. 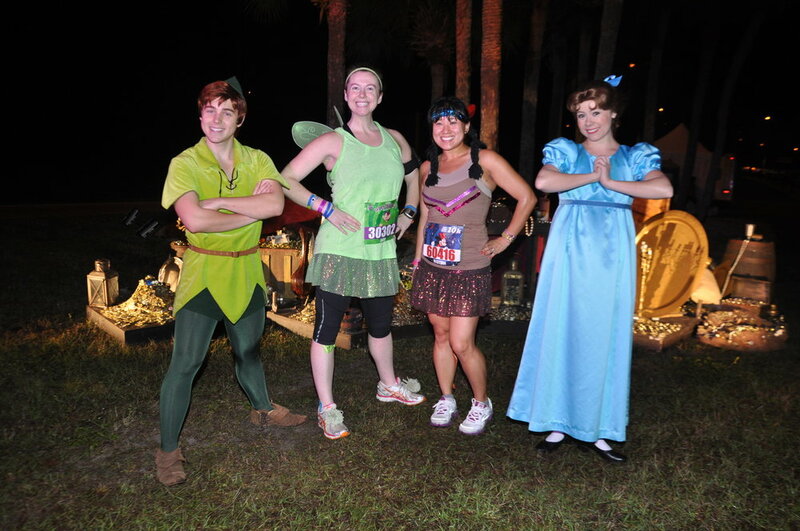 This was the introduction to my Run Disney obsession…. 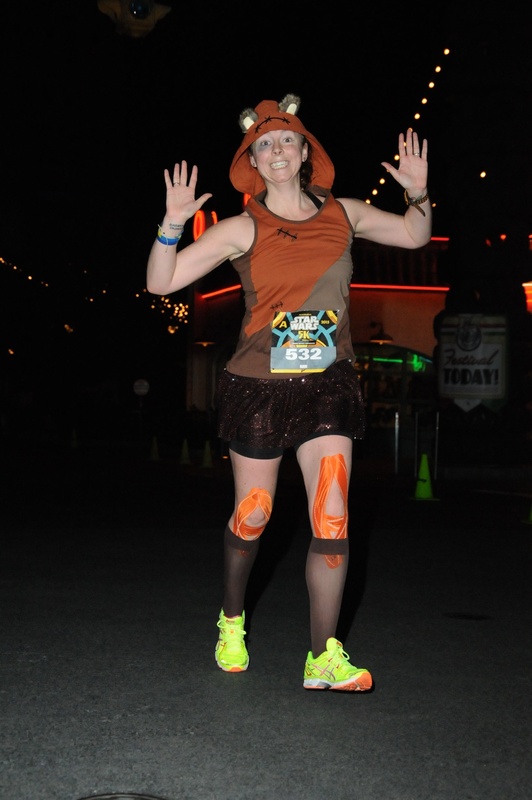 it was also the one and only time I have PRed at a Disney race. 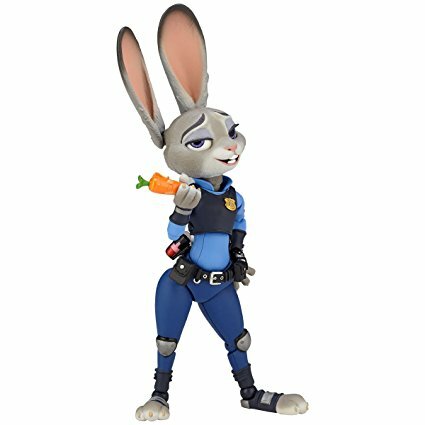 Even with stopping at every character stop I PRed. 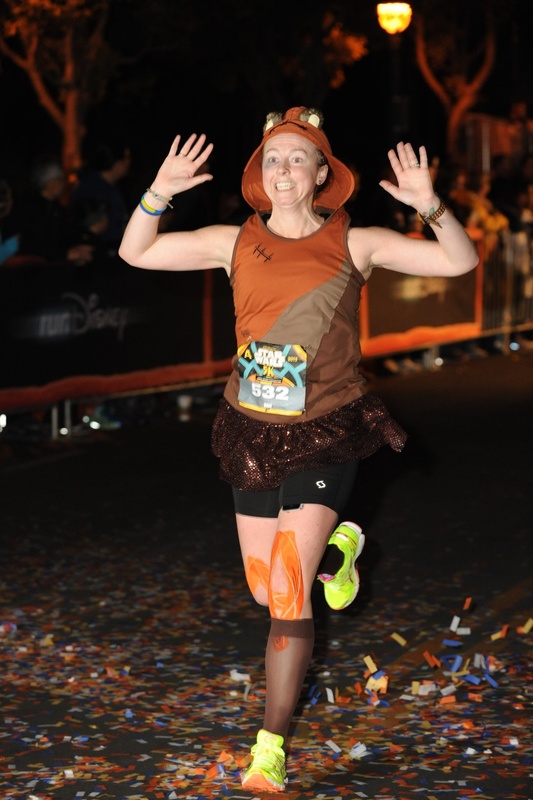 Since that day I have always PRed in FUN at a Run Disney race. Haha. 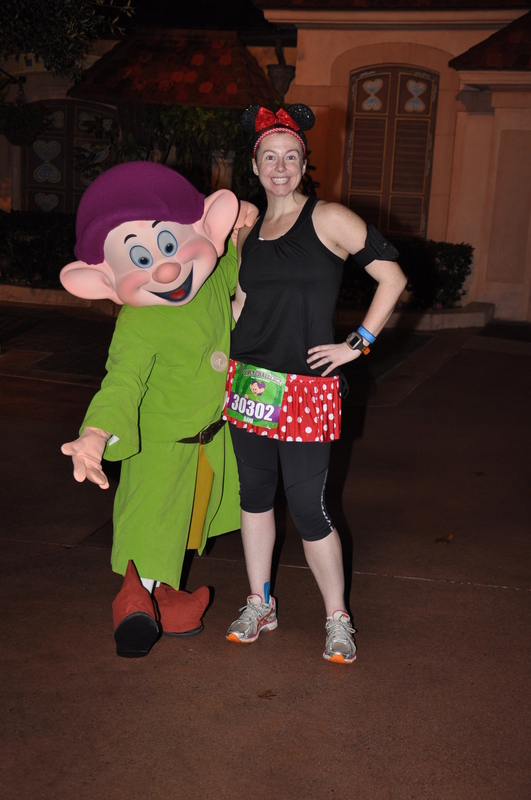 We went super simple since this was race 1 of the inaugural Dopey Challenge! 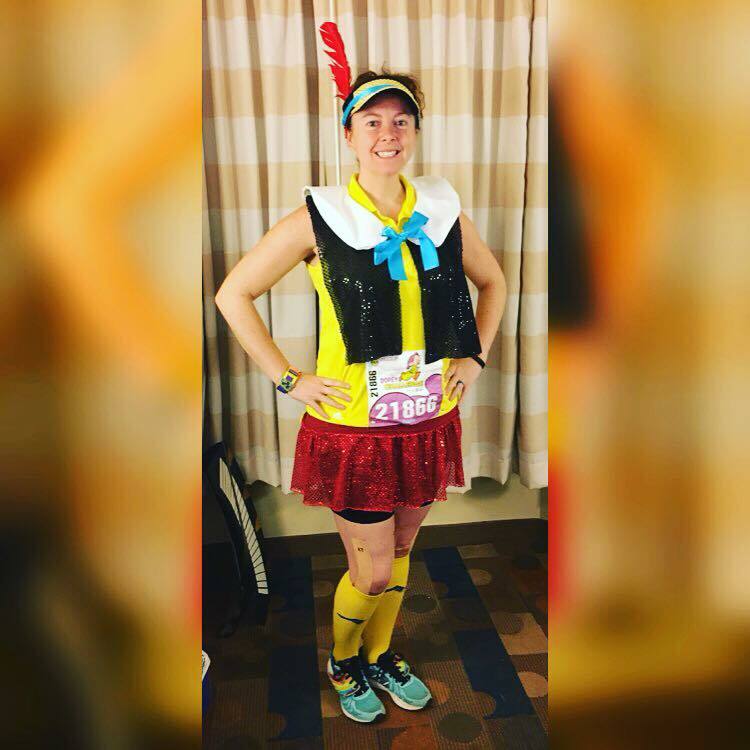 Yes I doubled up on Jessie, but the wife wanted to try the costume again after the first shirt bled too much during the run. 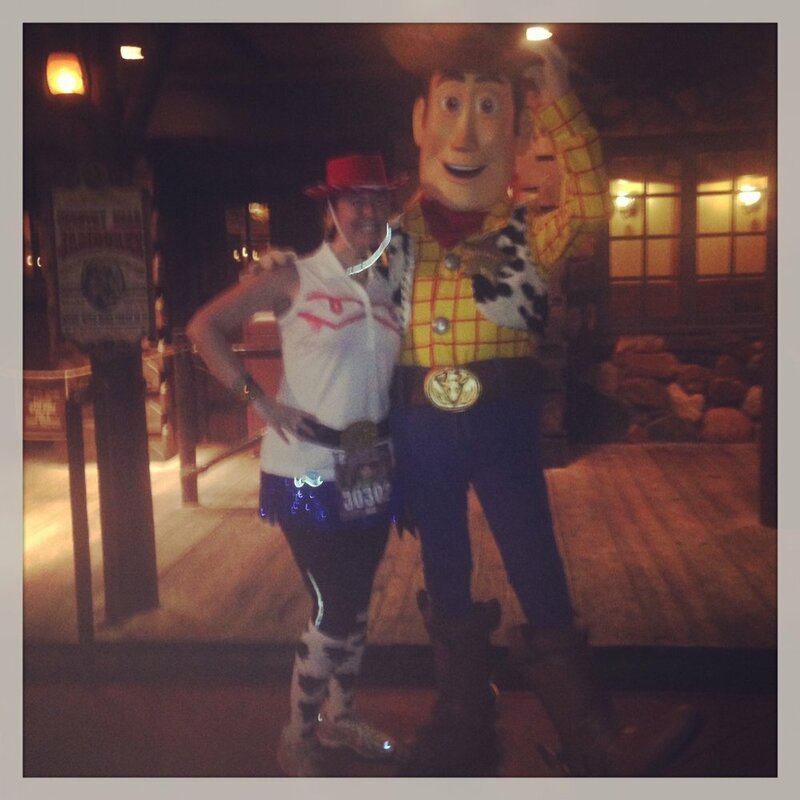 I’m also still sad the race photog pic of Woody and I never showed up! The wife did a fantastic job making this shirt! It was breathable yet were perfect! 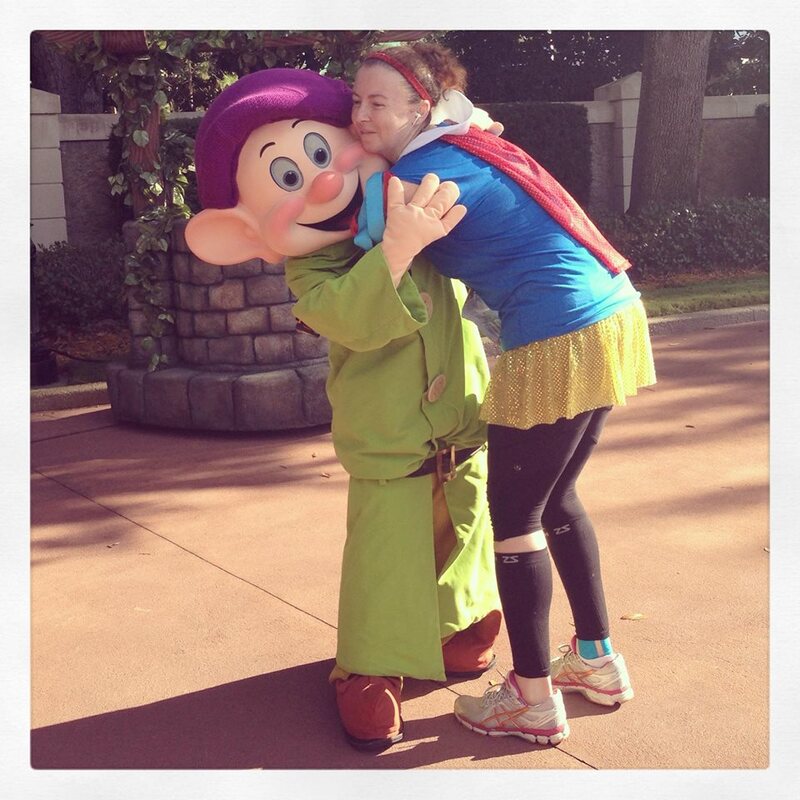 I think you can tell I got a TAD excited seeing Dopey with one mile to go to finish the inaugural Dopey Challenge!! 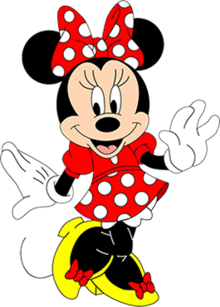 Oh and you may not know this, but that the pic of Minnie and I was tweeted out by the official Run Disney twitter account! 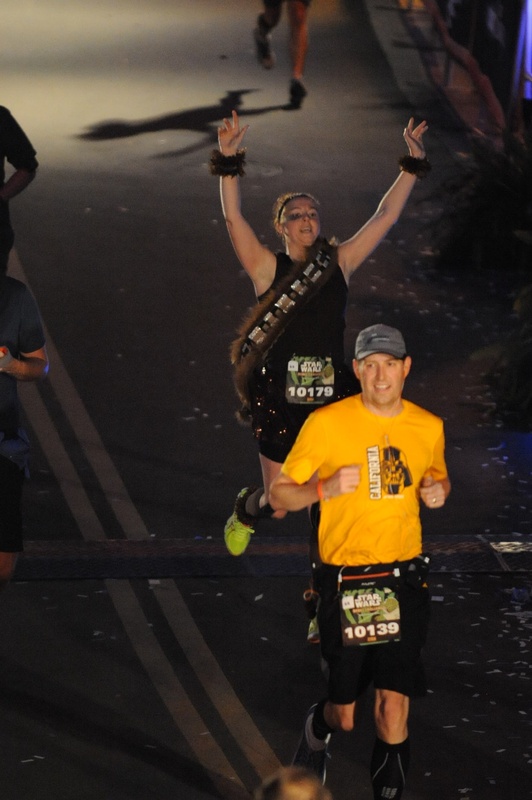 My favorite moment of the race was seeing Anna and Elsa in EPCOT and having Anna recognize me as a Rock Troll!!! As I ran up to them Anna yelled: "Well someone looks ready for a rock troll wedding." Yes I ran with a Styrofoam ball as the apple… I was having a ball “in character!” The wife made the white collar that held up really well in the Florida heat. How amazing is the shirt design that the wife drew by hand???? 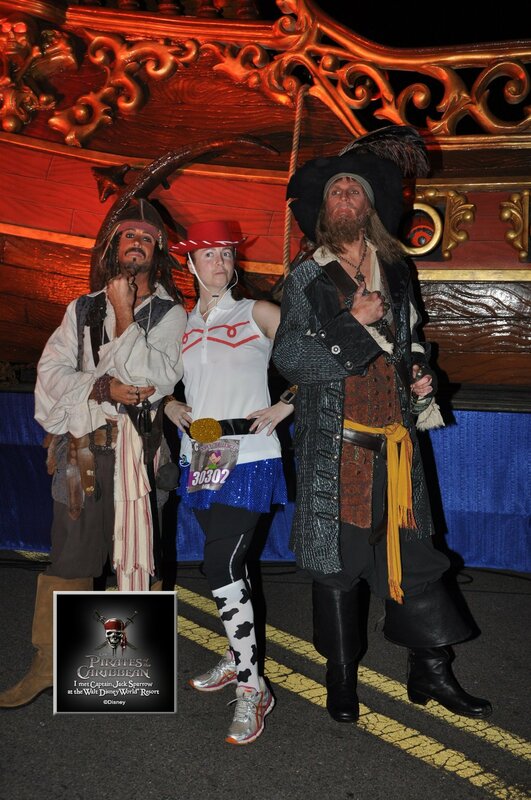 This might be one of my top 3 costumes of all of my Run Disney races!! That isn’t ONLY because I made it in to Buzzfeed thanks to this costume. 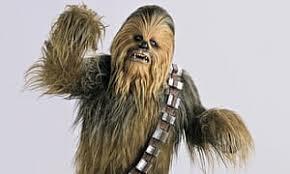 Yes I reused the costume because there aren’t a WHOLE LOT of Star Wars characters to use. Haha. This was the first time I tried to help the wife out with the costume. So I made the tutu that I wore and… I hated every minute of it. Ha! I am 100% a Sparkle Athletic skirt girl not a tutu girl. It kept shifting and the long pieces were getting stuck in between my legs when I ran or parted in a weird way! 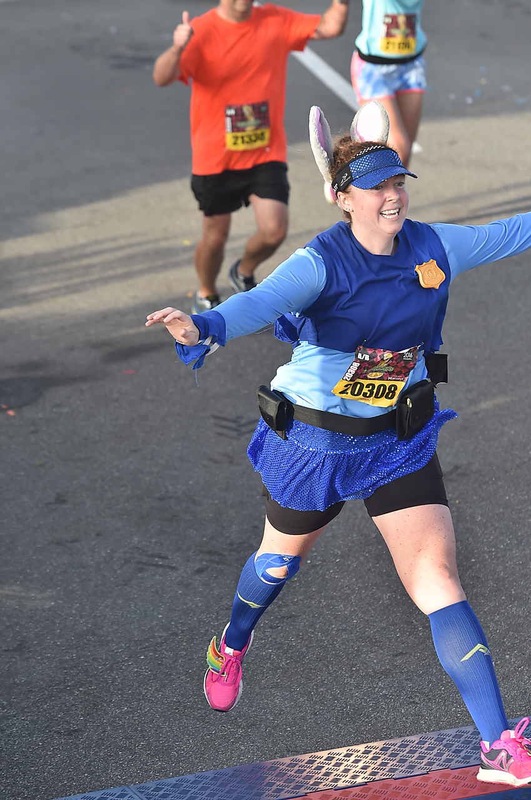 Personally I wouldn’t run in a longer tutu again. I had a hard time keeping the wig on so I spent a lot of my energy trying to keep it looking goods for pics. So yes if you are wondering I did in fact run the entire 10k holding the large “memory ball” aka a styrofoam ball. 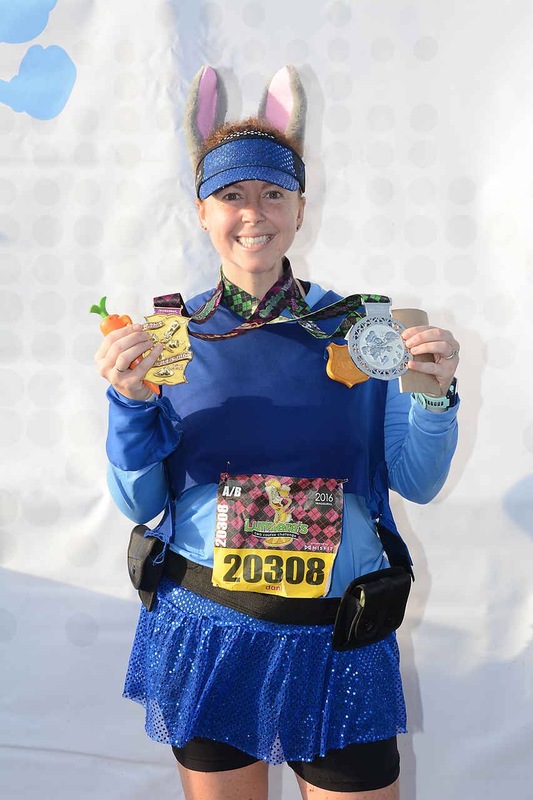 The utility belt was a great way to hold my GU!! Of course we pay attention to detail so for Leia the Fireside girl patches had to be Star Wars related! 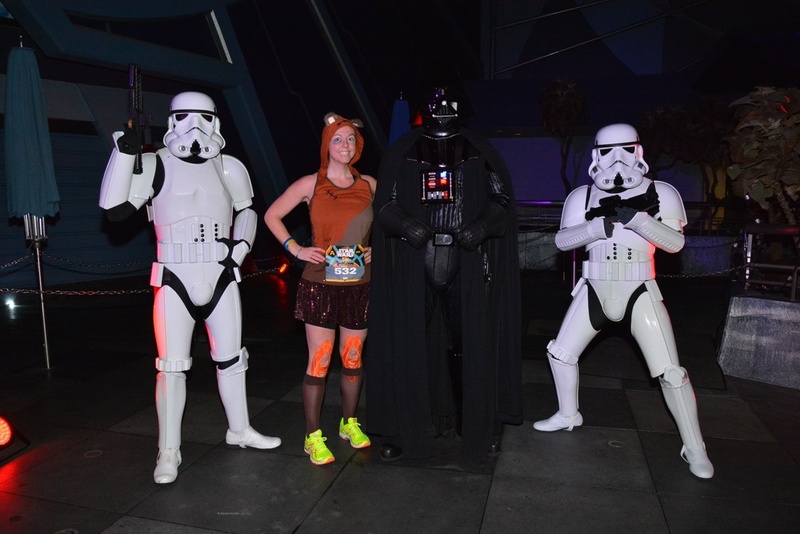 You can see that since the Star Wars 5k in 2015, we upped our game! The wife made me this amazing headpiece and it still one of my favorite pieces she’s made. The wife made the amazing headpiece for me. 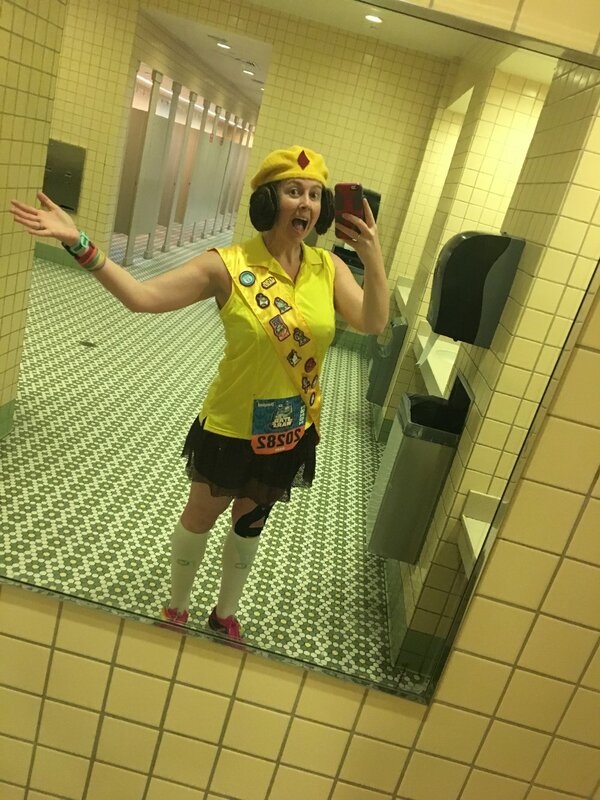 It was built off a headband so it stayed perfectly in place when paired with my Sparkly Soul headband. How amazing is the Fireside Girl handbook the wife made? It is made of foam and has a cut out inside the book to hold my GU or phone! She is a genius. Yes the wife made my puffy sleeves and sewed them on to a purple tank top! When the moment happens… Mile 11 I turned and THERE HE WAS!!!! 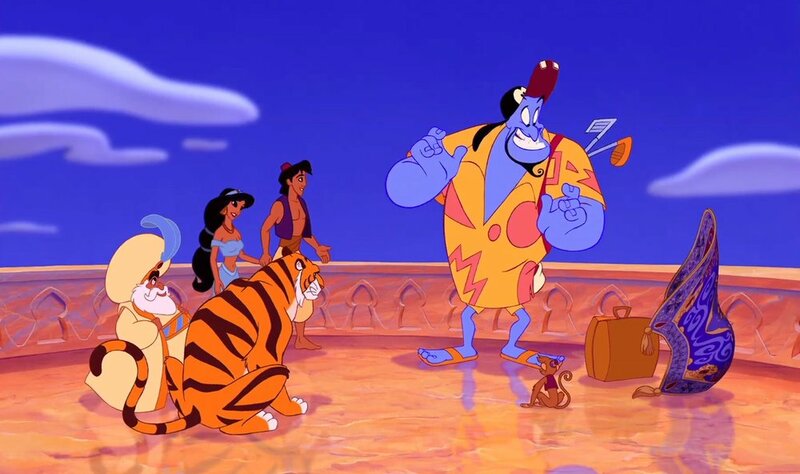 Yes the wife ordered the orange shirt off amazon then designed the red pieces of fabric to look pretty close to Genie’s pattern. She then made the golf club and suitcase out of foam so they were super lightweight to carry! Sometimes I really like to challenge the wife on my costumes and this was one of them! 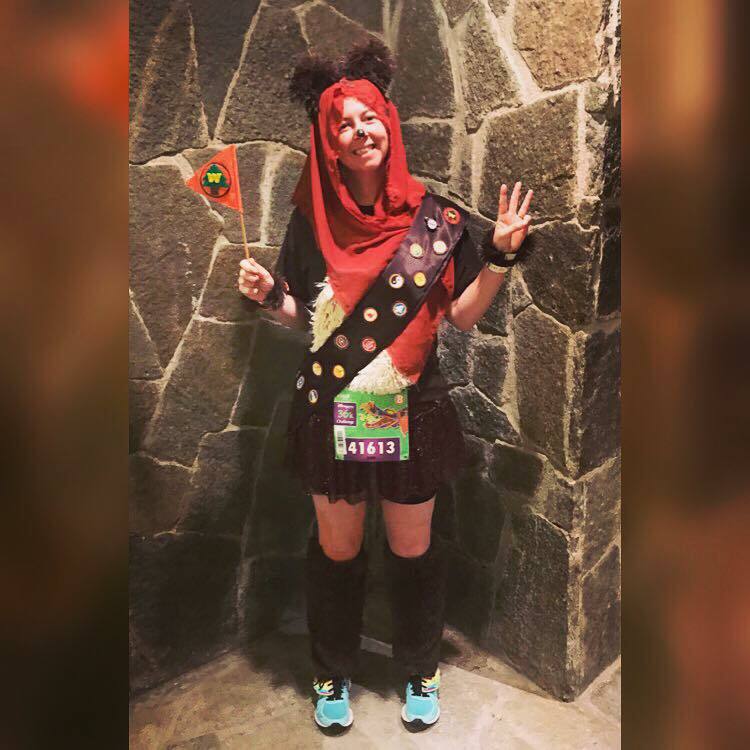 I was nervous that no one would recognize it, but then I knew Run Disney runners are Disney freaks like me! 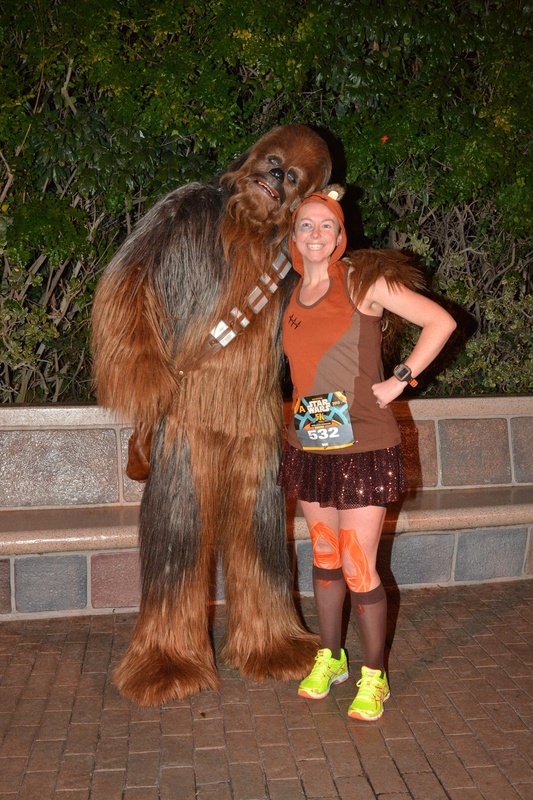 This race took place exactly one week before the wife and I moved from Boston to the Netherlands so this costume was fitting! 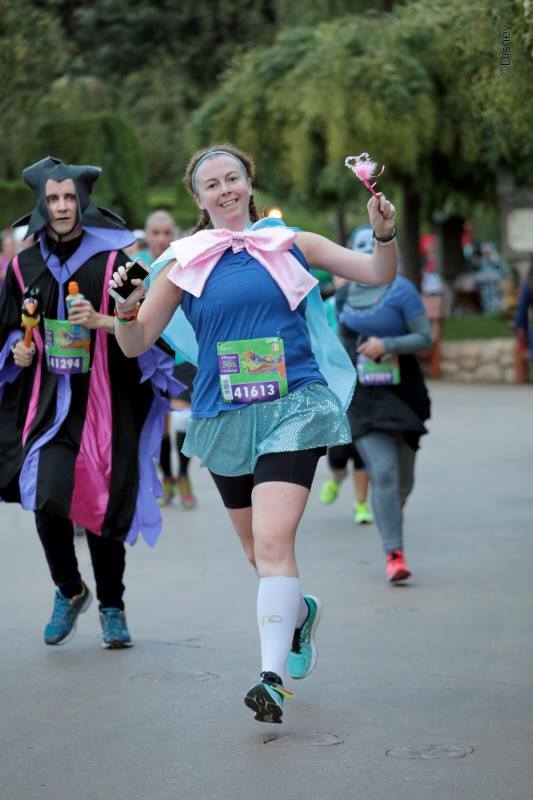 This might’ve been the toughest task I gave to the wife… a cape! But she knocked it out of the park! Yes she made this cape from scratch.